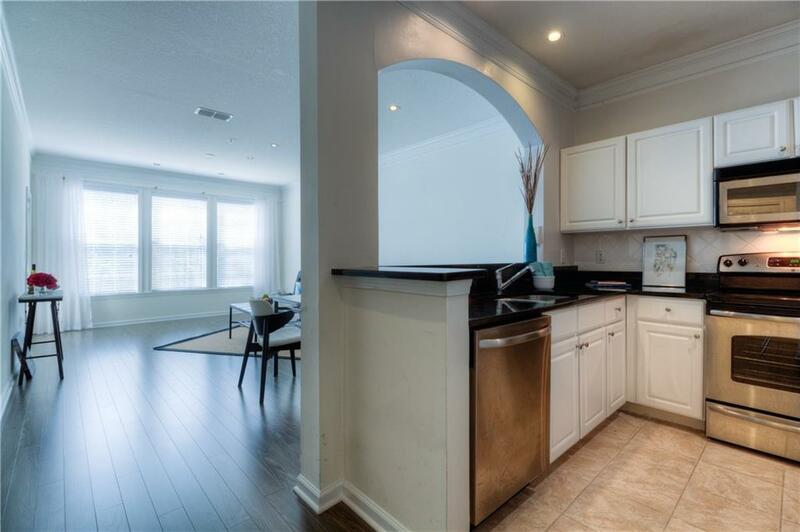 ACT NOW ... Best Building in Gated Complex with Gorgeous Grounds and Amazing Amenities ... This Home is Situated with an Appealing View in a Super Convenient Location and is GRANDFATHERED FOR INVESTMENT PURCHASE. New Flooring Thru-out, Washer, Dryer, Fridge Included. 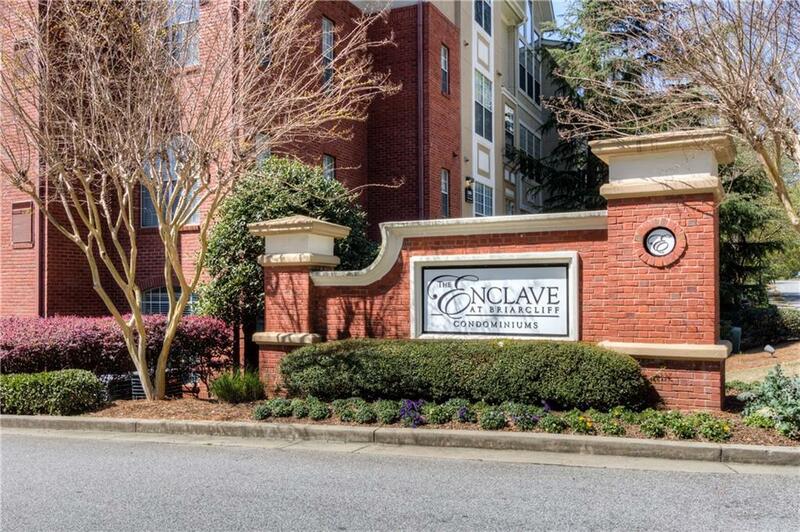 Solid HOA and Low Fees in a Complex Surrounded by Lushly Manicured Green Space Yet Just Minutes off I-85. Amenities are Accessed from Building One. Lots of Visitor Parking on Top of, and You Guessed It, Building One. FHA/VA Approved. 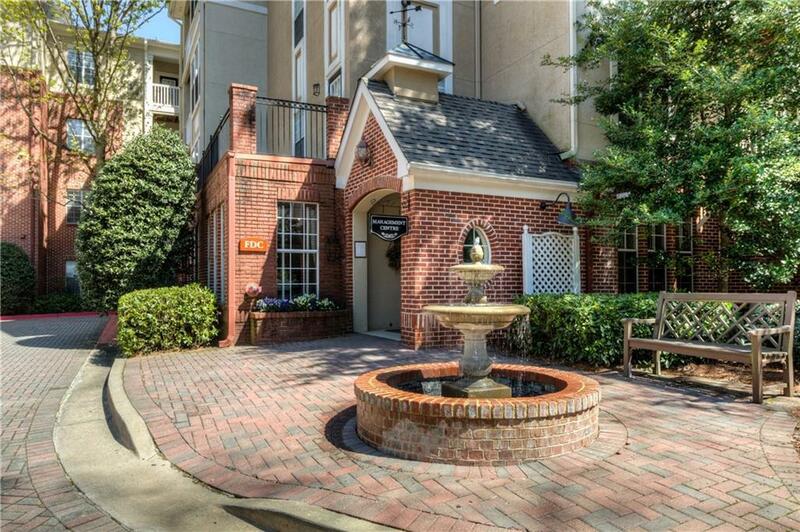 Emory/CDC Area, Walk to new CHOA. Not to be Missed, Call to See Today!